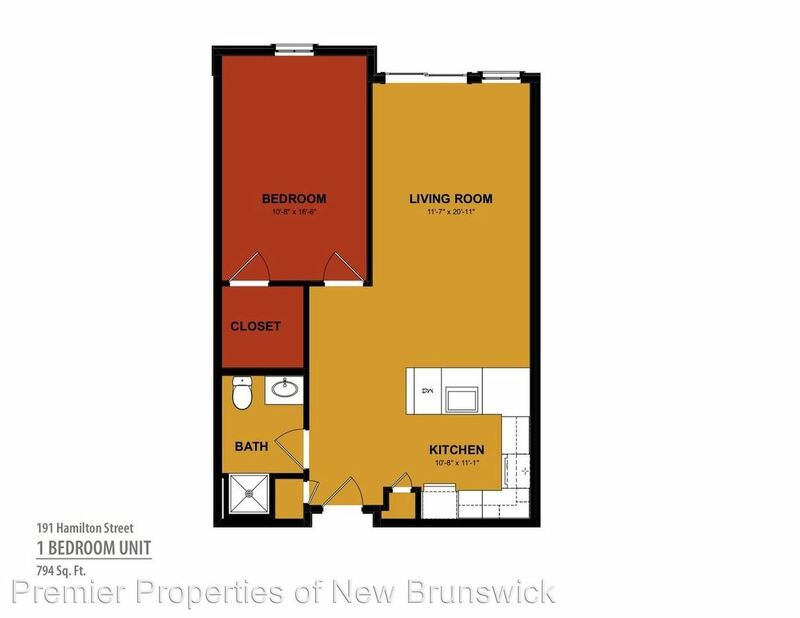 (RLNE4587881) Two Bedroom Duplex (New Construction) - **CALL NOW FOR OUR MOVE-IN SPECIAL** Premier Properties is thrilled to unveil its newest addition to the New Brunswick skyline. In all honesty, this building will be a game changer. Centrally located on Hamilton Street this building is just a few blocks from both Robert Wood Johnson, St. Peters Hospitals, Easton Avenue commercial district, the train station as well as the Rutgers campus. 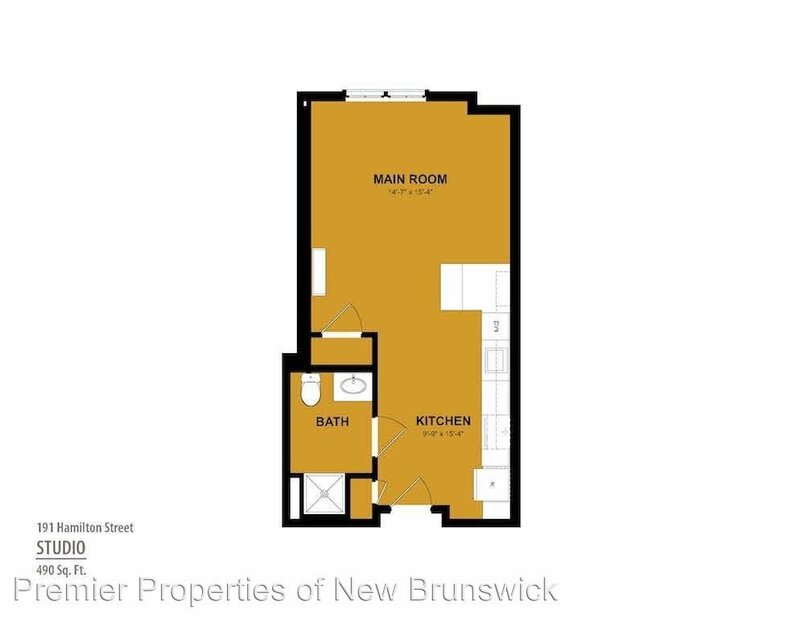 This building will raise the bar for amenities with garage parking, elevator, fitness room, Amazon Hub, common lounge and what will arguably be the most inviting outdoor common space in New Brunswick. 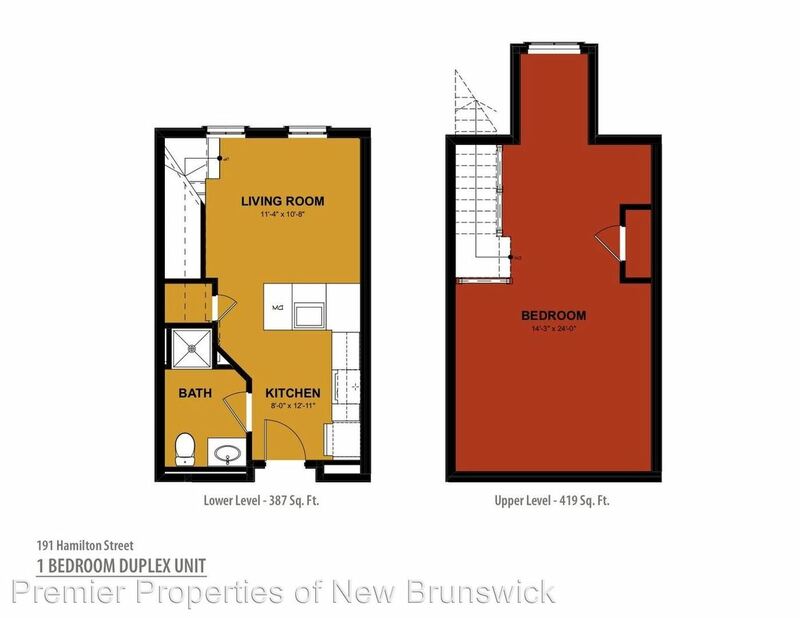 There will be not one, but two, 2,200 sqft outdoor terrace spaces. Each will feature multiple seating areas, copulas, barbeques, landscaping, and decorative lighting. Even the selection of apartments will thrill with multi-level apartments and private balconies at select units. 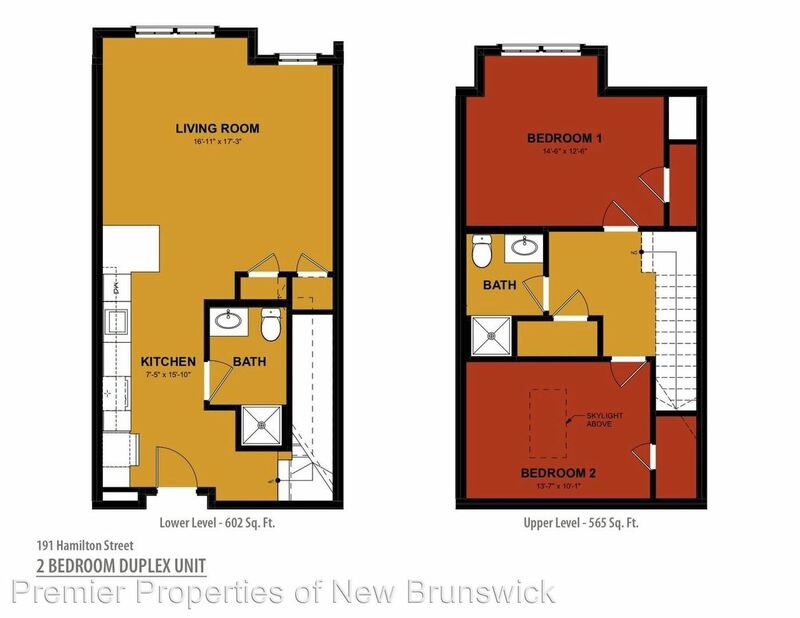 With studio, one, two and three bedroom apartments, there is certain to be something to fill your needs. This building is set to open March 2018 with rentals in June 2019. 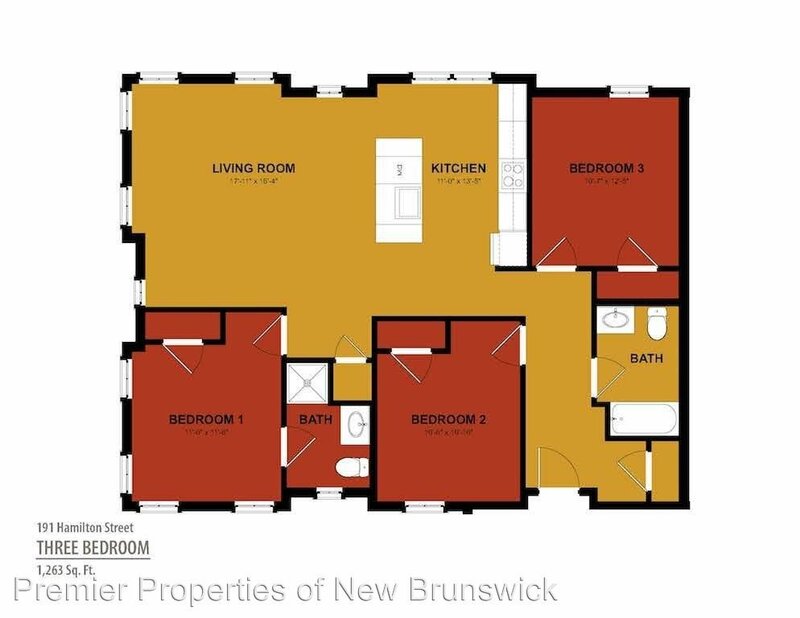 Price Starting at $2,400.00 (Rates change to reflect the number of tenants). 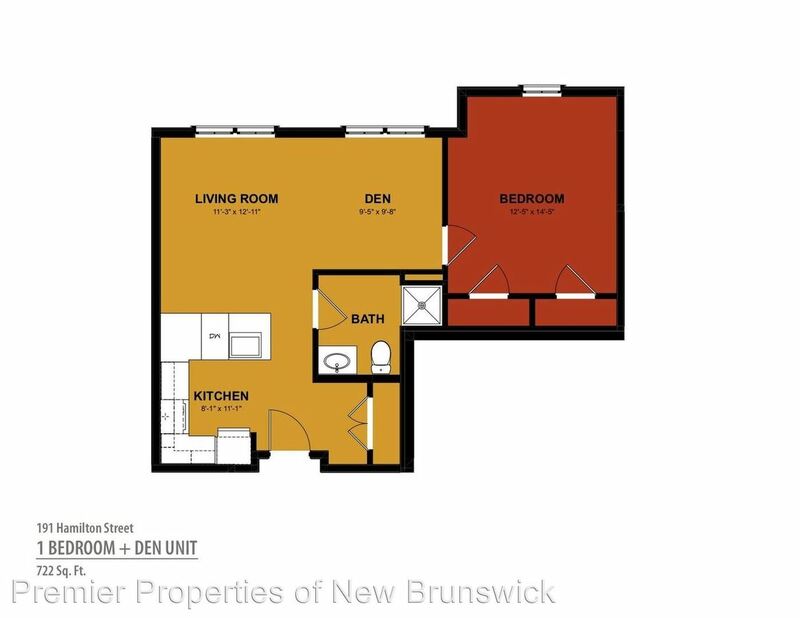 This rental is a New Brunswick apartment located at 191 Hamilton Street. 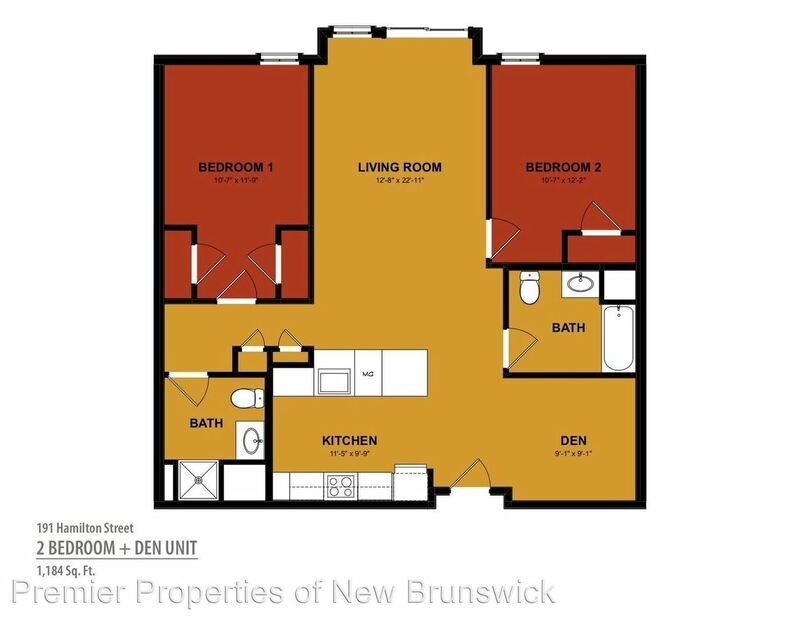 The property features 9 unit types ranging from studio/1 bathroom to 3 bedrooms/2 bathrooms with rent ranging from $1575 - 3200; the market average ranges from $2,167 to $3,594 for studio and 3 bedroom apartments, respectively.